Leasing Available from $27.09 per month! The Dell 7330dn handles even the most demanding print workloads. The Dell 7330dn comes loaded with intelligent features that simplify installation and everyday use. 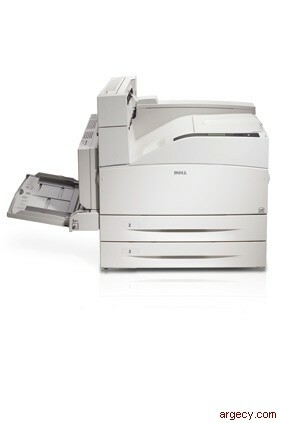 The Dell 7330dn is designed to minimize its impact on the environment during manufacturing and operation. The external casing is free of environmentally harmful chemicals. ENERGY STAR compliant. On average, Energy Star products are 25% more power efficient than conventional models*. Duplexer unit for environmentally-focused two-sided printing comes standard. 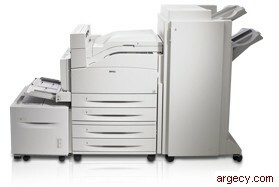 Driver print modes allow you to print multiple pages on 1 sheet of paper. Prepaid postage bags ship with toner for easy recycling at no cost to you.